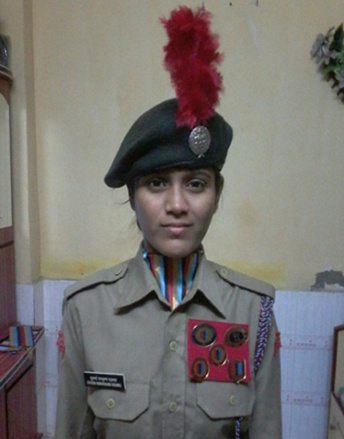 NCC Stands For National Cadet Corp. It Is The Biggest Youth Organization in India. 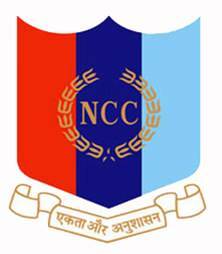 NCC Came into Existence On 16 Apr,1948 By HON.Pt.JAWHARLAL NEHRU. The duration of NCC is 2 years in which 2 certificates are provided in senior division-A & B.
NCC Is A No Profit, No Loss Organization An Individual Don’t Have To Spent Even A Single Rupee. 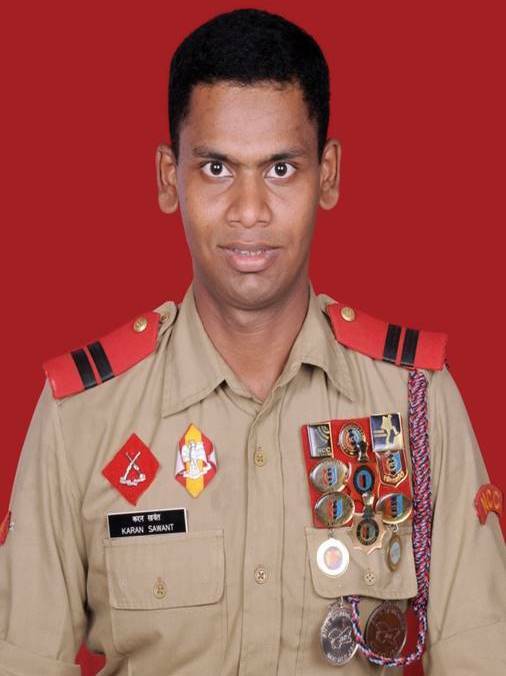 The Ncc Uniform Is Provided By The College Itself . 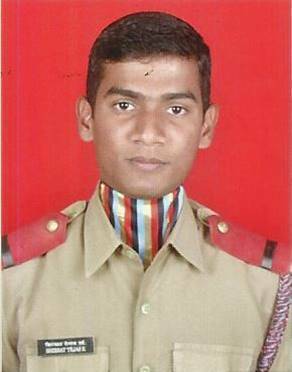 Ncc Training Camps Provide U An Opportunity To Visit At Various Places Like Historical And Industrial Places In Our Country . 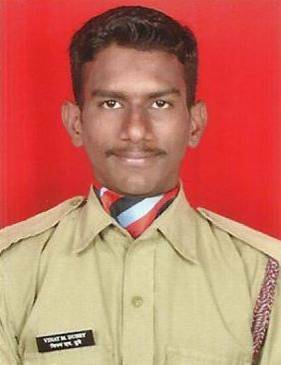 Civil Defense And Self -Defense Are Taught To Ncc Cadet Which Bring Quality Like Self-defense And Adventures Spirit In Them . 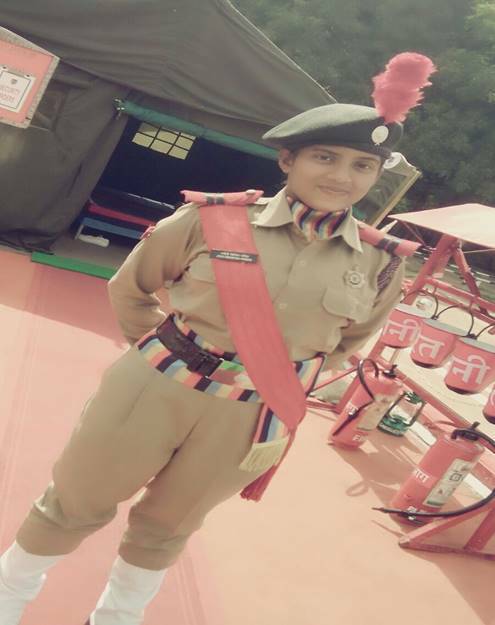 Ncc Cadet Get Opportunity To Attach With The Army Units And Trend With Them Every Year They Get To Know About Army Life Through This. 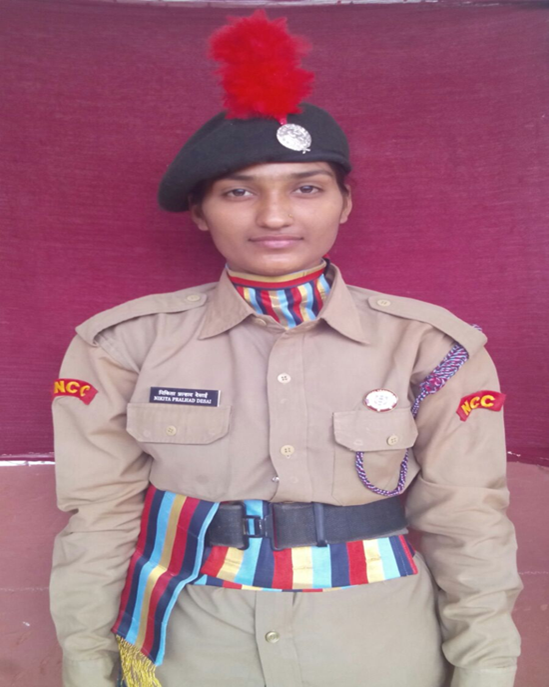 Ncc Cadet Are Taught Paragliding And Mountaineering . 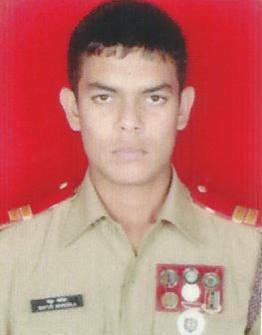 Ncc Trained Cadet Get The 1st Preferences In Indian Armed Forces. 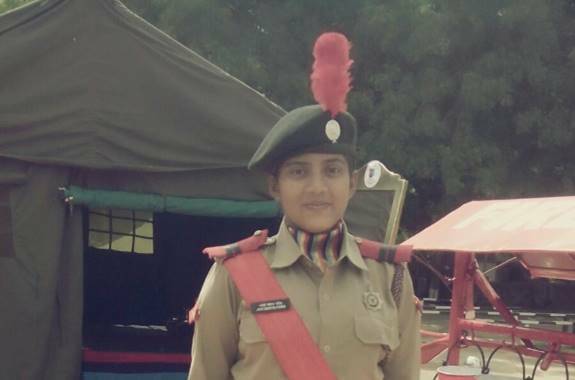 Ncc Trend Students Are Given Priority In Recruitment In Central Reserve Force And B.S.F, Etc…..
Ncc Cadet Are Given Refreshment On Every Parade And Are Given Washing Allowance For Uniform…..
1. 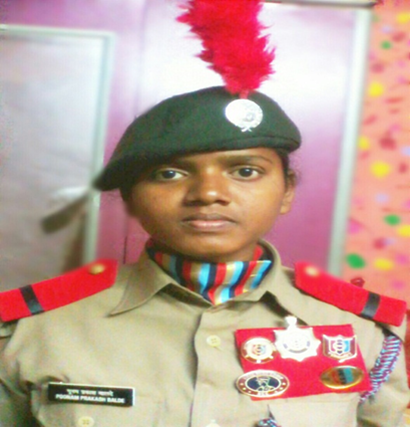 State Level Selection Thal Sainik Camp (Tsc) Amravati 2011-12. ACHIEVEMENTS:- 1. NATIONAL LEVEL SELECTION ATHLETICS CAMP. 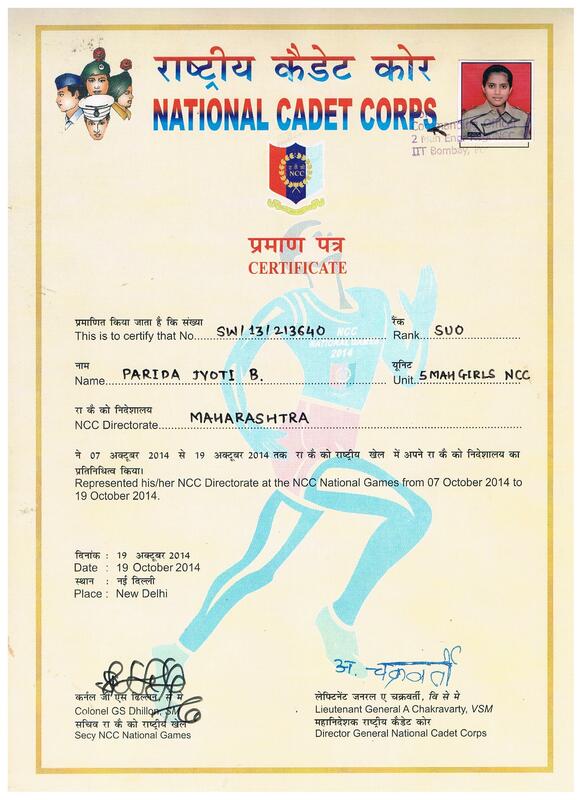 2ND POSITION IN RELAY DELHI(2014-2015). 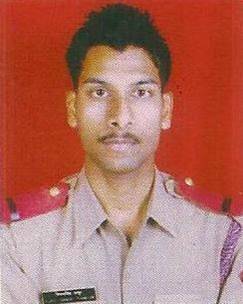 1st prize in group line area commander in pune.